Studies over the past few years suggest that a low-carb intake is a significant factor in weight loss, and, combined with a high-protein and high-fat approach, can help improve levels of good cholesterol (HDL) and lower triglycerides (fat), and thus reduce the risk of heart disease. A recent Stanford study also suggests a low-carb lifestyle is best for insulin-resistant* body types which carry weight in the abdominal area. But what if you&apos;re a vegetarian? If you rely on carbohydrates as a significant diet component, how do you do low carb? The type of carbohydrate to avoid is key -- we know not all carbs are created equal. Those made with flour or sugar hit the top of the don&apos;t-eat list, natch. However, nutrient-dense or complex carbohydrates, such as broccoli, kale and collard greens, are menu musts, says Colette Heimowitz, VP of Nutrition and Education for Atkins, the low-carb diet which seemed to have the most independent-study success. "People are only familiar with the initial two-week induction plan, which is designed to induce fat burning in the body rather than carbohydrate burning," Heimowitz says in answer to surprise that Atkins is vegetarian friendly. For non meat-eaters, the program&apos;s protein, fibre, healthy fats and essential amino acids come from tofu, eggs, nuts, seeds and cheese, she explains. Also acceptable are cottage cheese, yogurt and vegetable oils. Important to note is that a low-carb veggie diet can&apos;t stand on one legume. 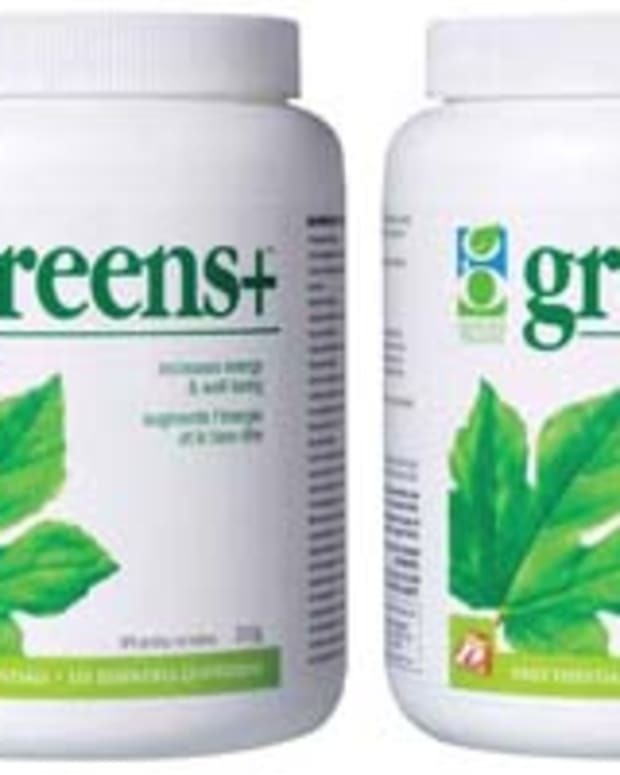 "You need a broad variety of amino acids from a variety of plant sources," stresses naturopathic doctor Alan C. Logan, who researches and consults for Genuine Health. 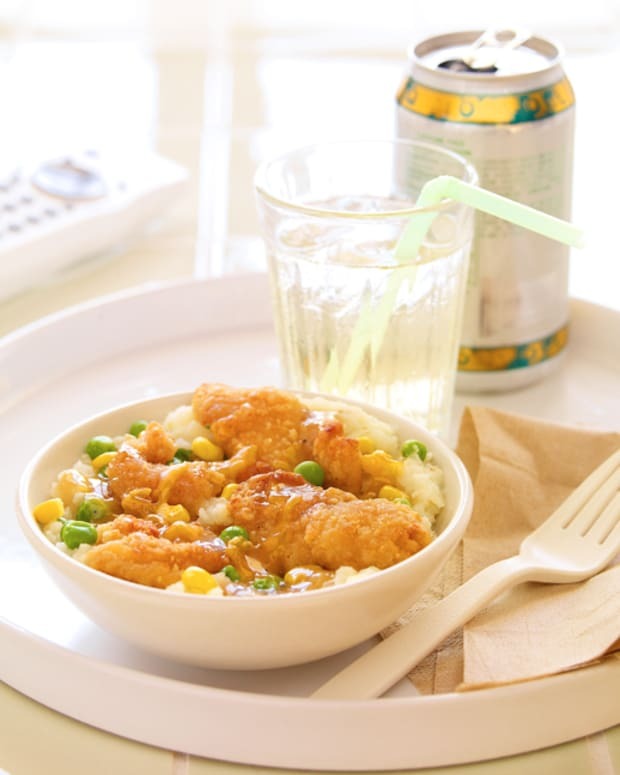 For example, on paper, peas appear to provide all the necessary amino acids. But if you eat only peas, "you&apos;ll get some amino acids, but lack a few, including methionine, which is important for reducing joint inflammation, and tryptophan, which the body needs to manufacture serotonin, which regulates mood," he explains. "You need an &apos;orchestra&apos; of sources for everything you need." Logan suggests making space in the low-carb allotment for small amounts of brown rice, which "provides a tremendous amount of antioxidants and fibre." He also advises adding hemp, which serves up twice the lysine that tofu does for anti-viral and immune-system support, double the methionine of egg whites, and eight times the tryptophan available from milk. Brown rice, hemp and peas are in Genuine Health Vegan Proteins+, which contains all the essential amino acids and protein (also sourced from cranberries and alfalfa). The powder supplement is formulated without animal products, corn, dairy, wheat, soy, yeast, sugar or preservatives, and can serve as support for low-carb living. 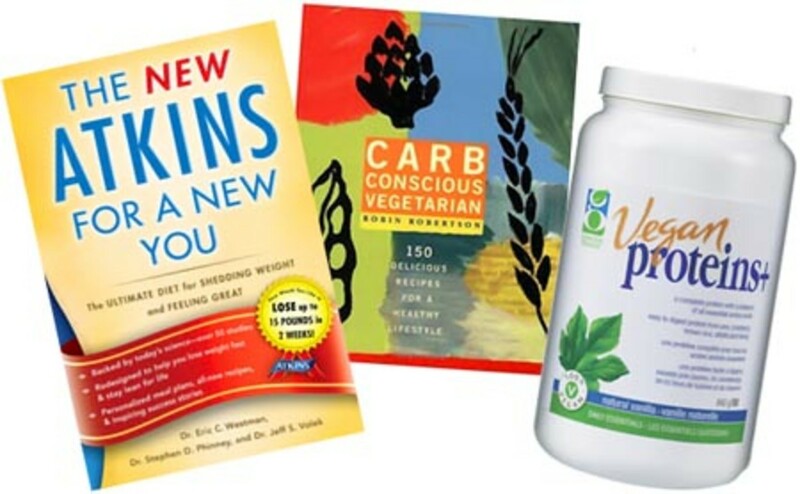 Images courtesy of The New Atkins for a New You by Dr. Eric C. Westman, Dr. Stephen D. Phinney, and Dr. Jeff S. Volek (March, 2010), $19.99 at amazon.ca; Carb Conscious Vegetarian by Robin Robertson (June, 2005), $21.95 at amazon.ca (Dr. Logan&apos;s recommendation, for its recipes); Genuine Health Vegan Proteins+, 280 g, $21/840 g, $47, at health stores. A version of this story appears in today&apos;s Metro News. * Insulin transports blood sugar to cells for energy and stores as fat what the body doesn&apos;t need. High-carb foods, such as those made with flour or sugar, cause blood-sugar spikes and trigger insulin production. In insulin-resistant bodies, insulin fails to do its job properly, which sends production into overdrive in an attempt to pick up the slack. Consistently high blood sugar plus high insulin levels could lead to diabetes, heart disease and stroke.